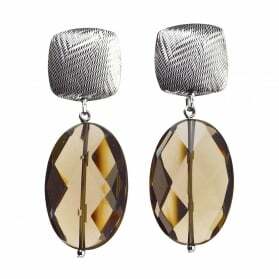 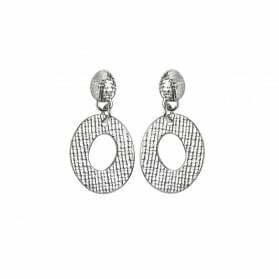 Earrings, no matter how big or small bring light and interest to your face and represent your personality. 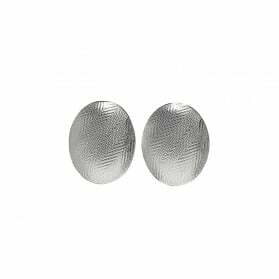 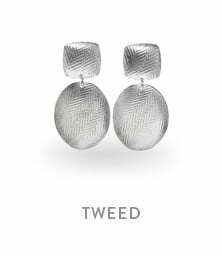 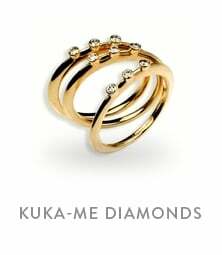 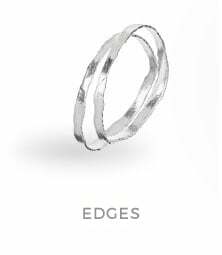 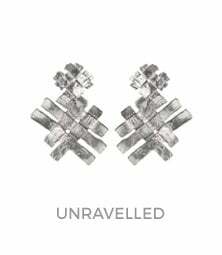 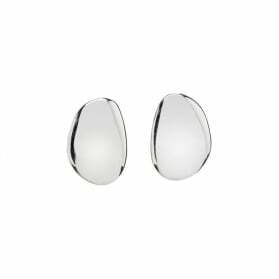 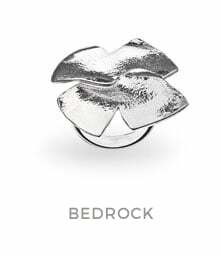 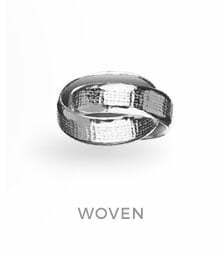 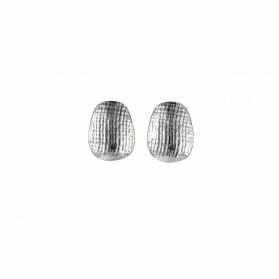 All our earrings are handcrafted in Sterling Silver or 18ct Gold. 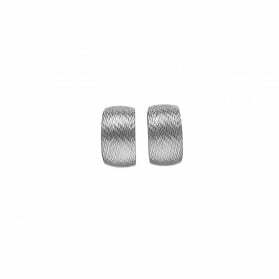 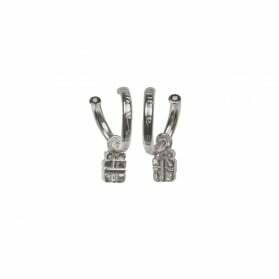 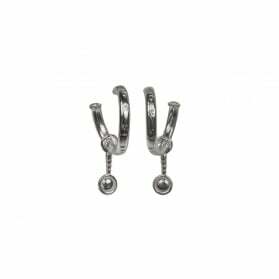 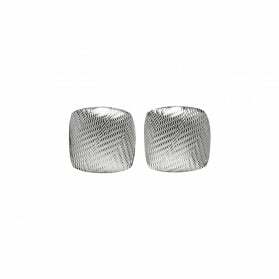 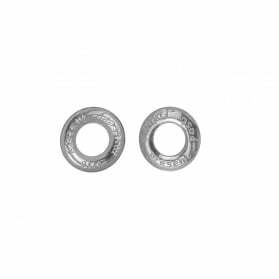 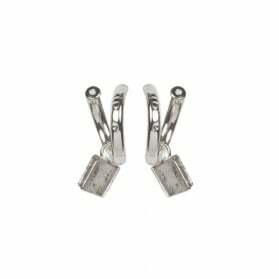 We also offer clip earrings in many styles, so if you prefer clips make sure to look at our clip earring selection.